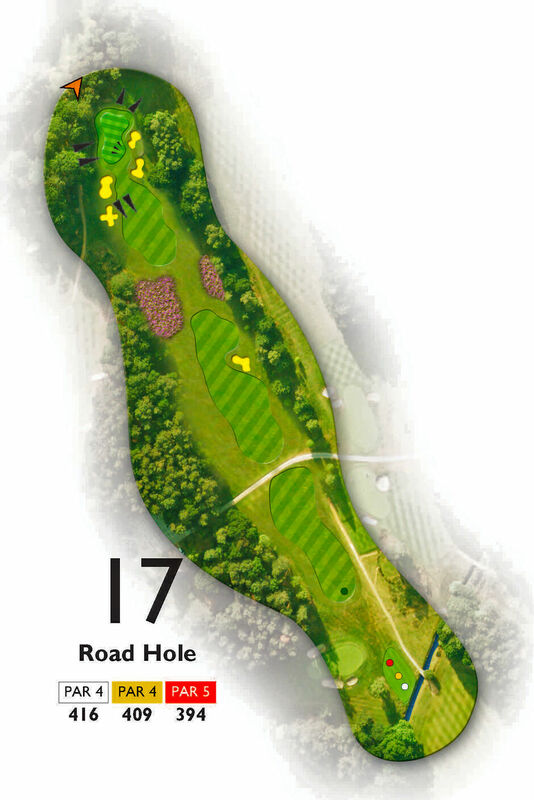 Road Hole: A good drive up the left side of the fairway helps get up in two and avoids the dreaded fairway bunker. The natural contours of the green slope left to right, so play for the left half of the green. What can be a fiendish green, ideally try to leave your ball below the hole for an uphill putt. If the pin is anywhere left, make it a priority.